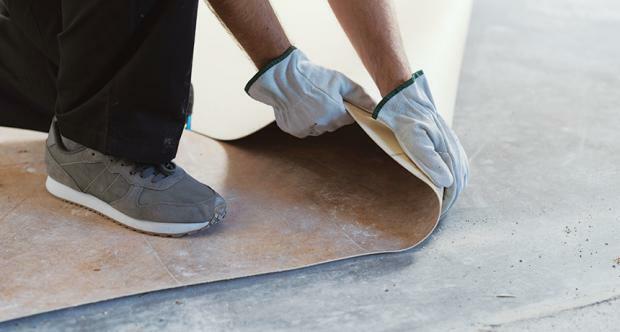 Children living in homes with all vinyl flooring had concentrations of a by-product of the plasticizer benzyl butyl phthalate in their urine of about 240 nanograms per milliliter on average. Meanwhile, kids living in homes with no vinyl flooring had only about 12 nanograms per milliliter on average. Children with the highest exposure showed 20 to 40 percent of the "reference dose" for benzyl butyl phthalate - that is, the highest daily dose that the U.S. Environmental Protection Agency considers safe to ingest without negative consequences over a person's lifetime.